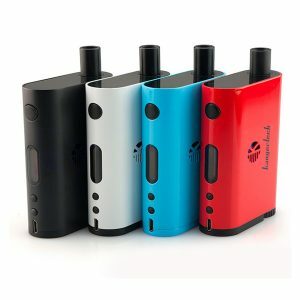 The Kangertech Vola Kit enters the vaping market with a 2000mAh capacity battery and 100W max power output. It provides beginner, intermediate, and expert modes. 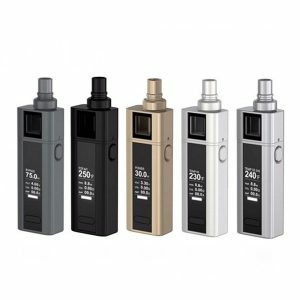 The Kangertech Vola Kit enters the vaping market with a 2000mAh capacity battery and 100W max power output. It provides beginner, intermediate, and expert modes. Also, the vape kit features a 1.3-inch TFT screen. As a result, you will be able to easily read the vaping data. 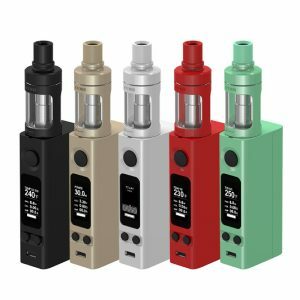 What concerns the tank, it has a bottom airflow design and a convenient top fill method. Measuring 25mm in diameter, it can hold 2ml/4ml of e-juice. Thanks to R2 0.4ohm and R8 0.2ohm head, vapers will enjoy massive clouds and intense flavor while vaping. 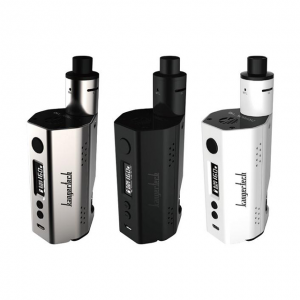 As for the design, the Kangertech Vola Kit has a modern attractive look. Several color finishes are available. You can choose Blue Green, Black, Red, Orange or Grey. 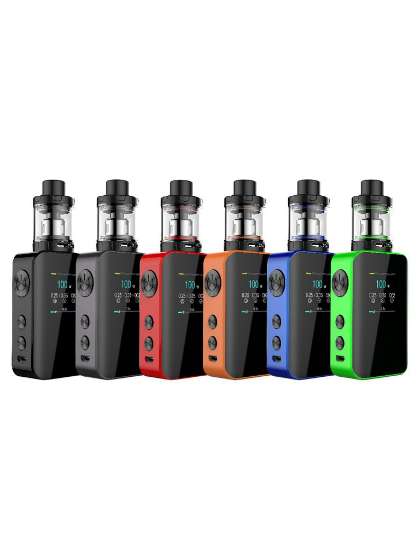 In sum, the Vola kit can bring you different vaping experience with various modes it offers.